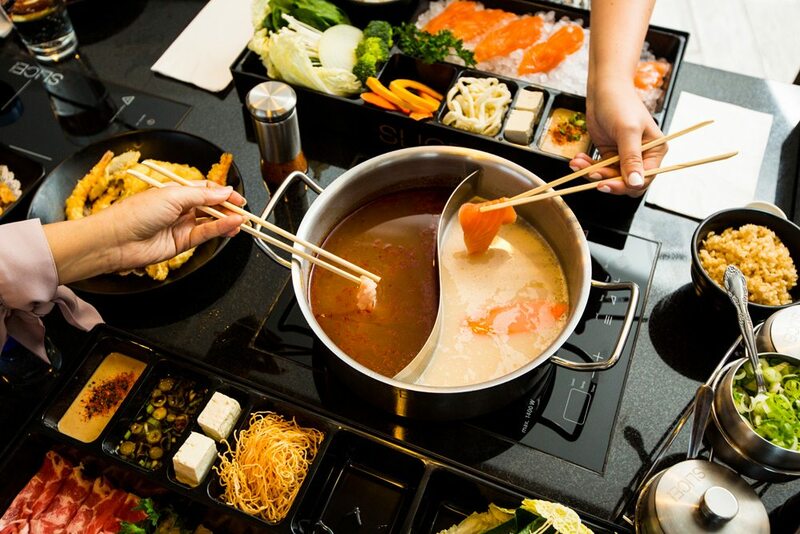 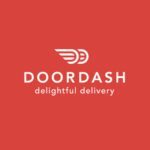 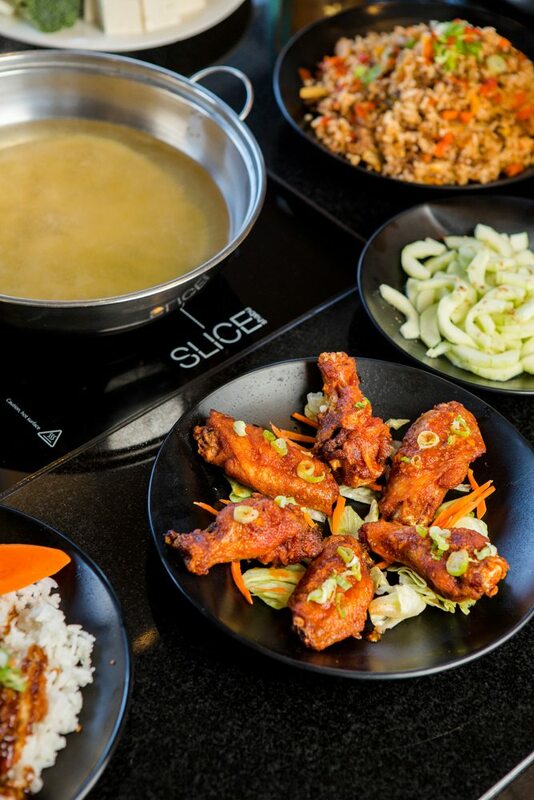 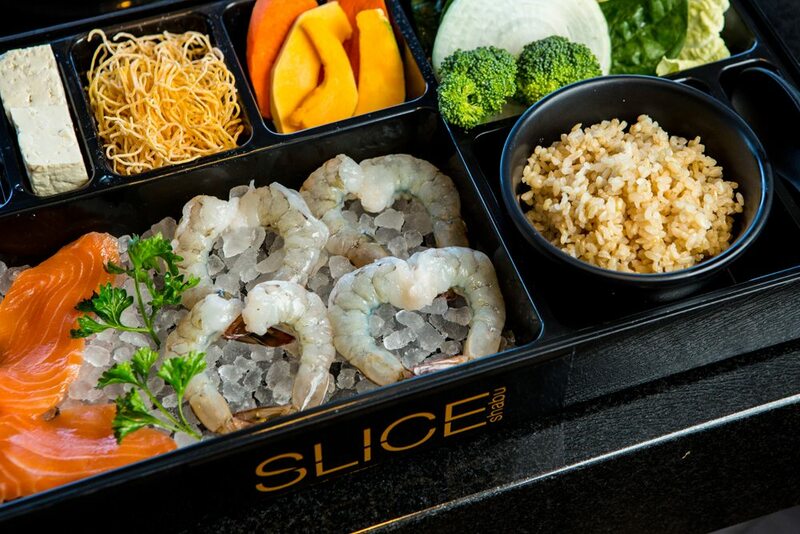 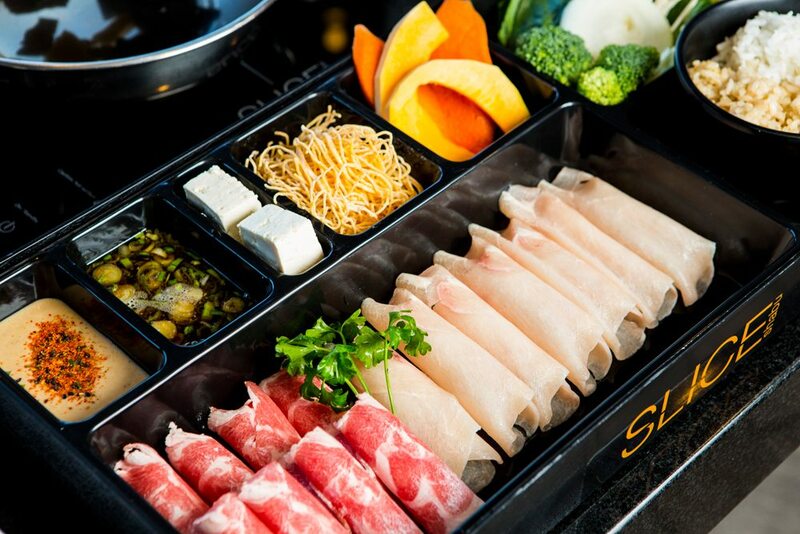 WHERE WE TAKE ASIAN DELICACIES TO THE NEXT LEVEL! 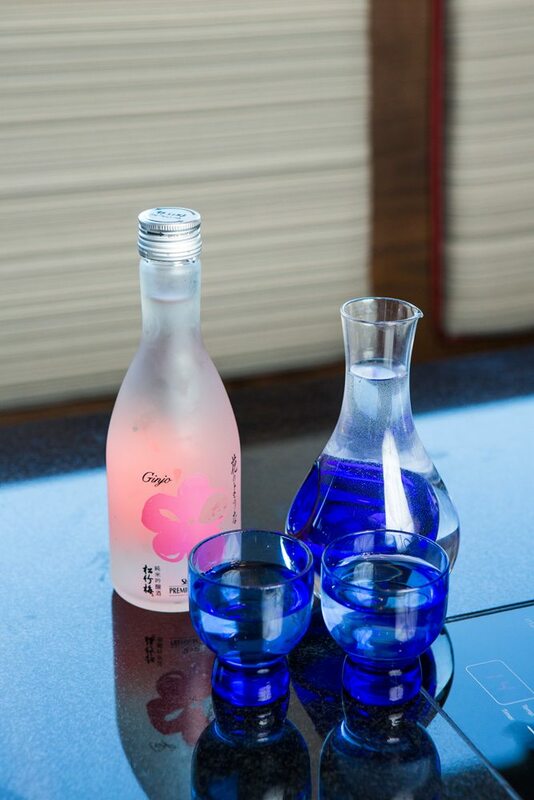 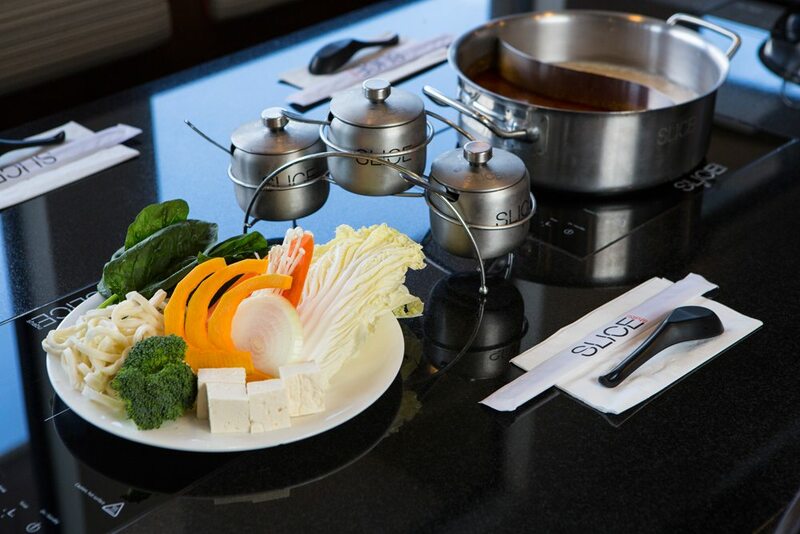 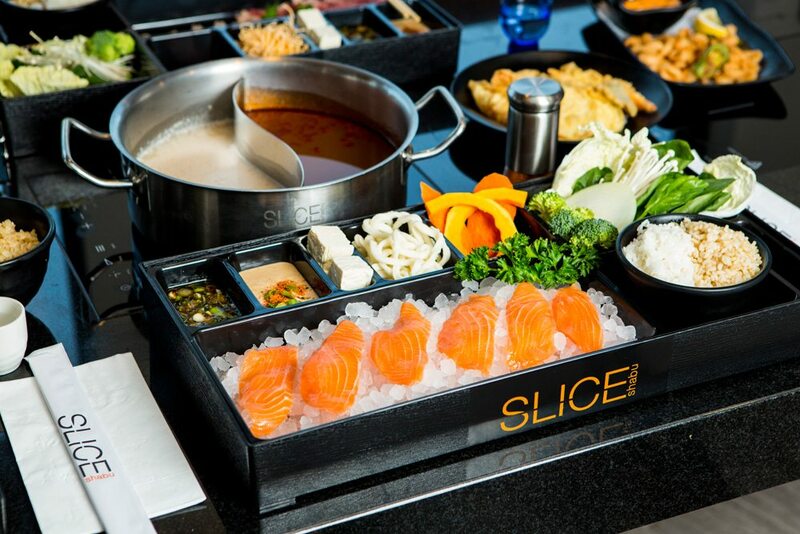 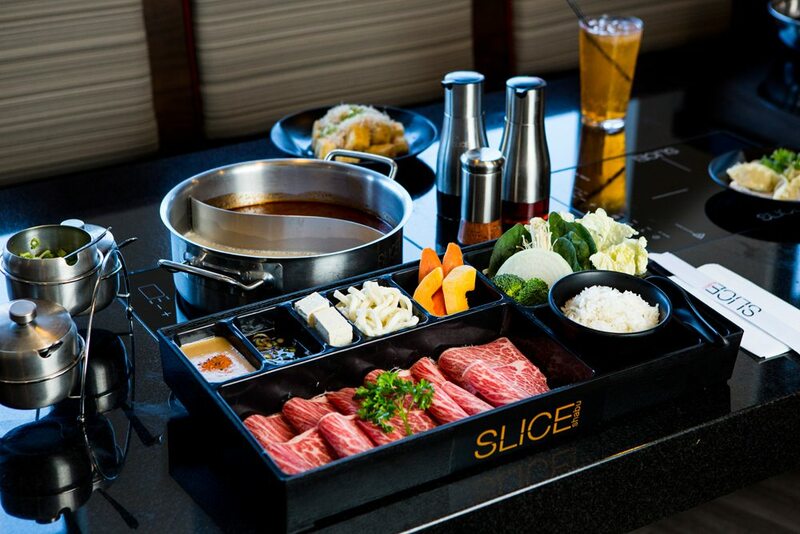 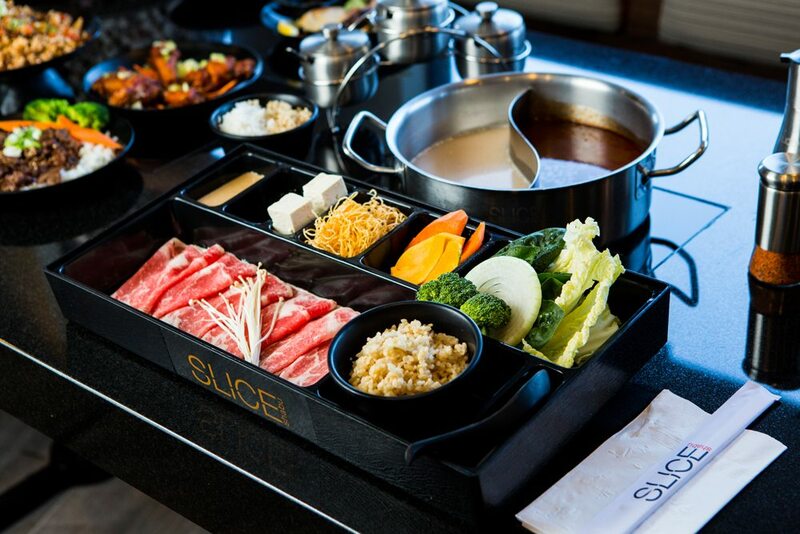 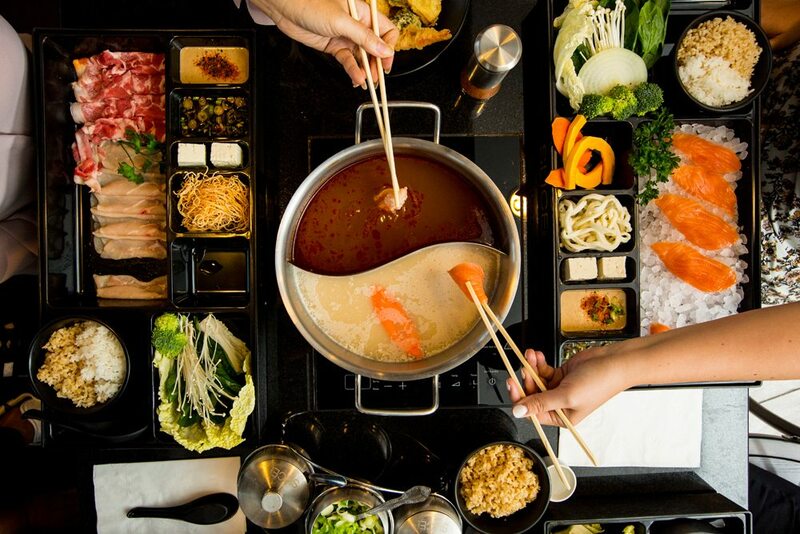 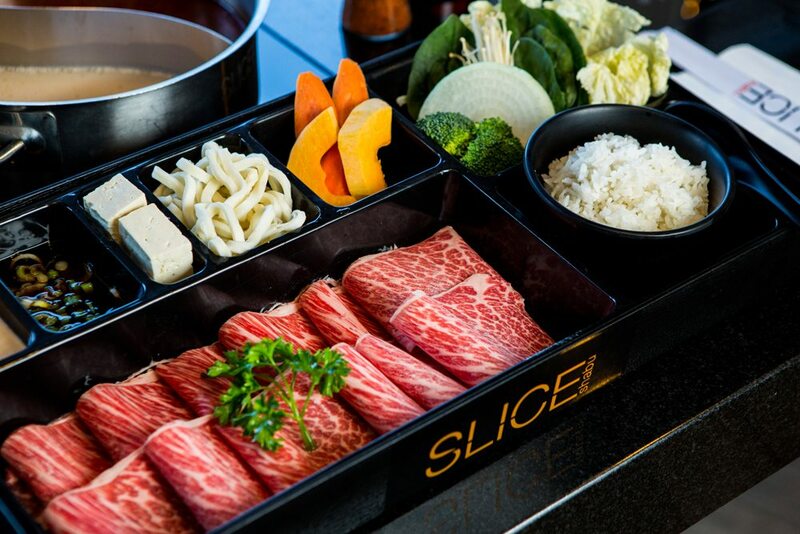 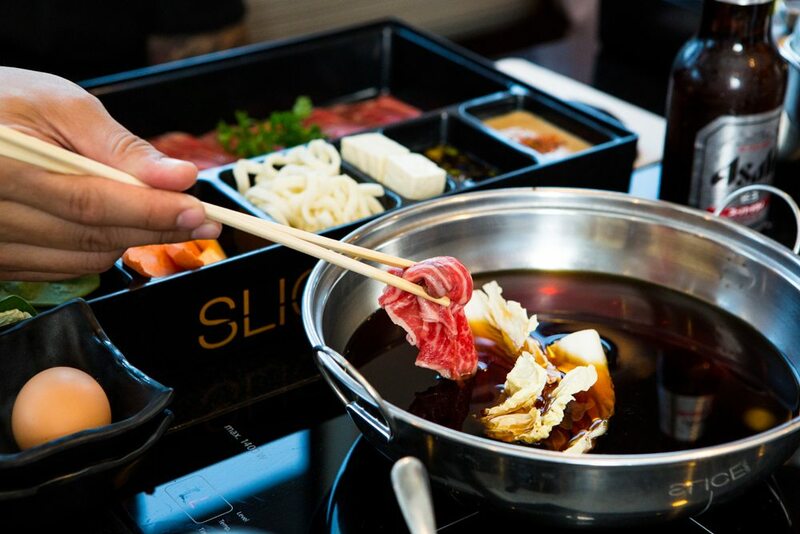 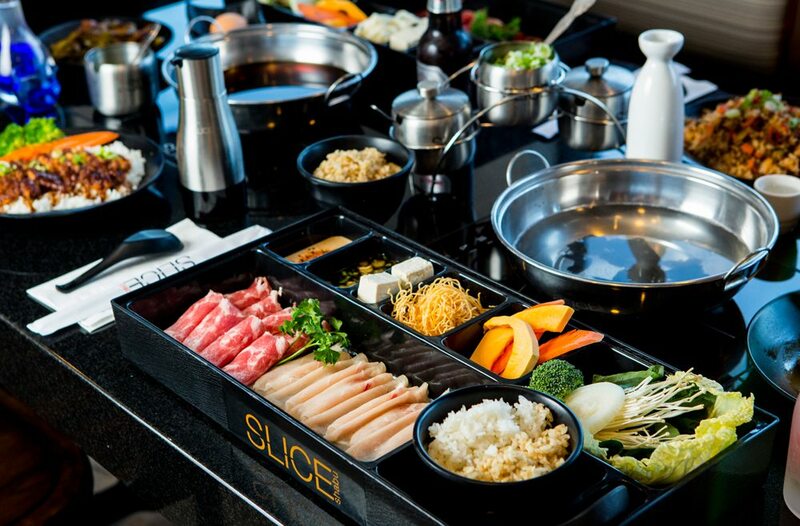 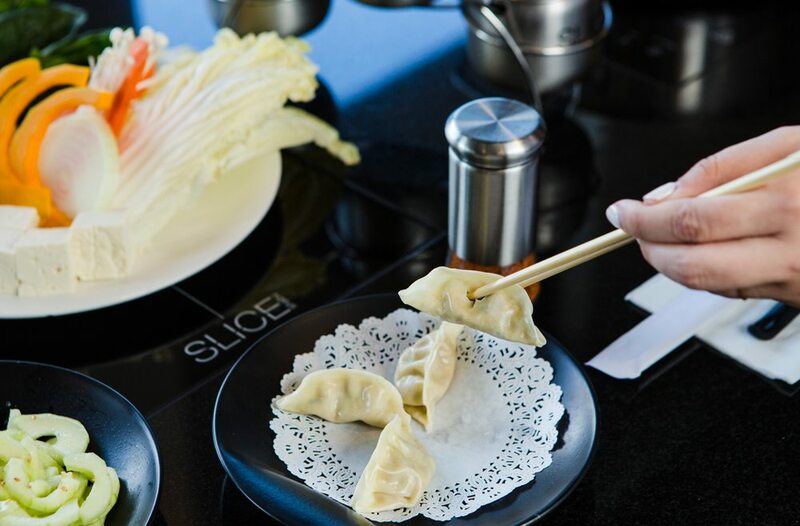 Equipped with a Full Lounge and Bar, Slice Shabu offers a great atmosphere for dinners who enjoy the sweet taste of Sake and Cocktails in our warm, private balcony. 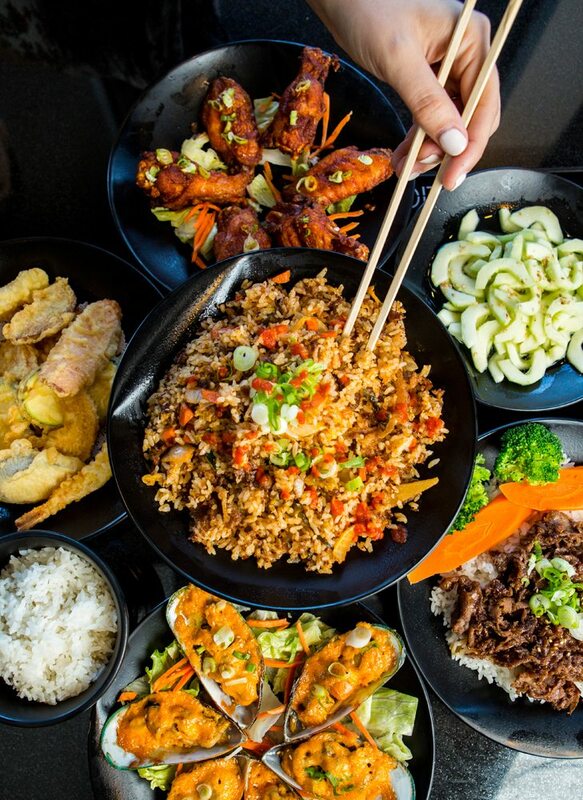 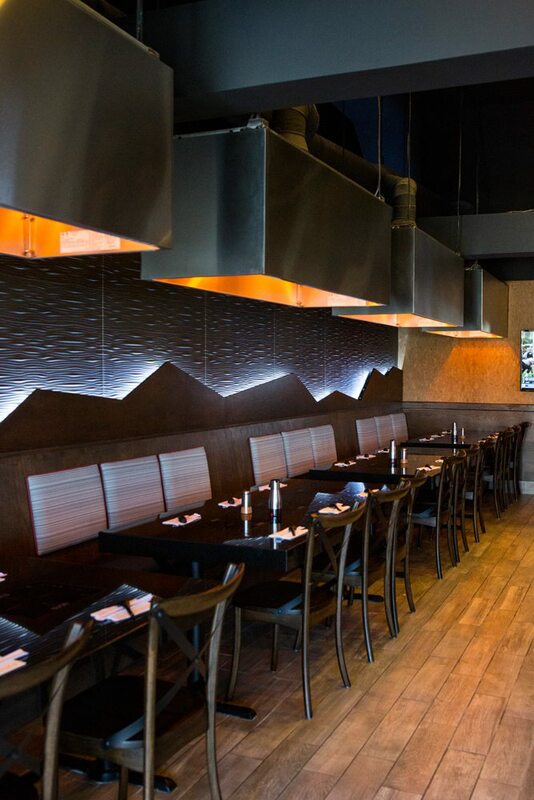 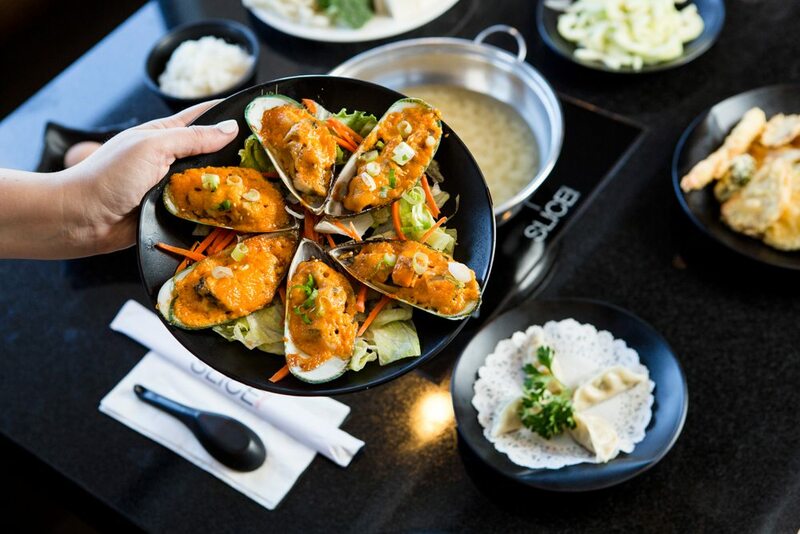 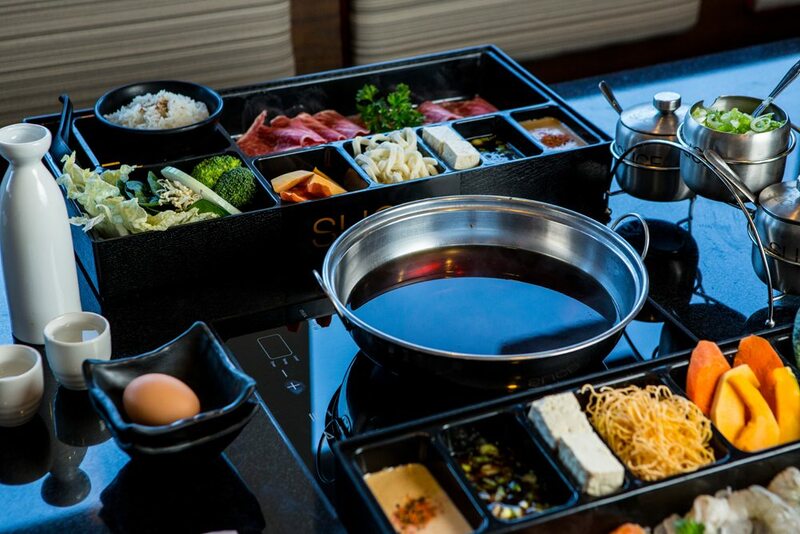 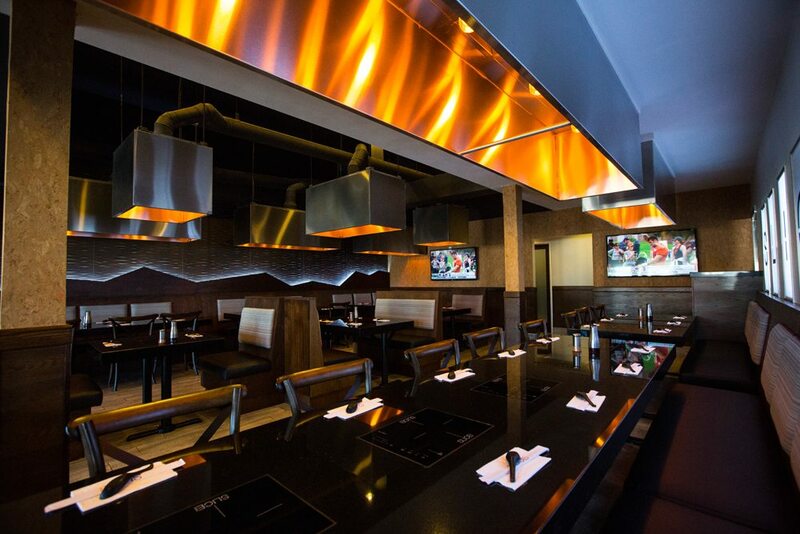 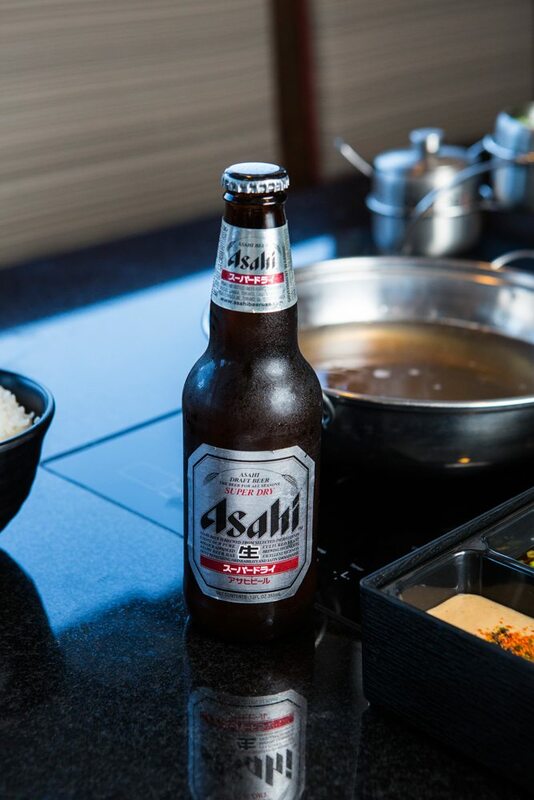 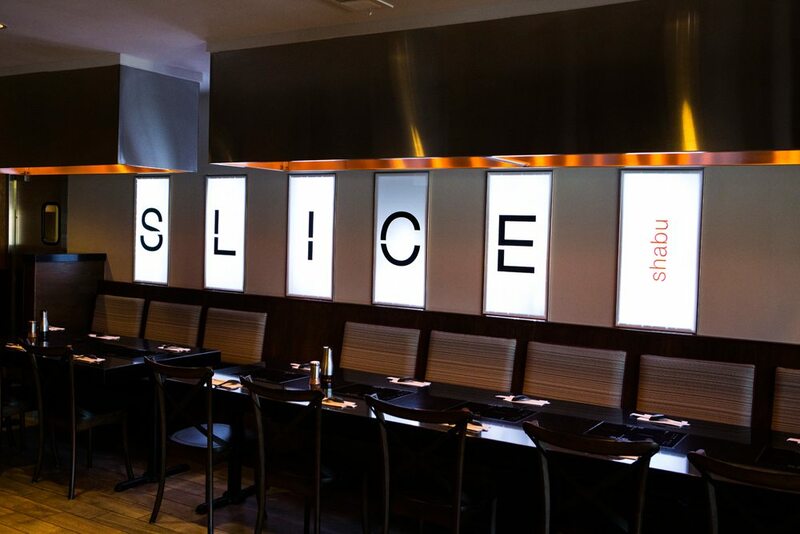 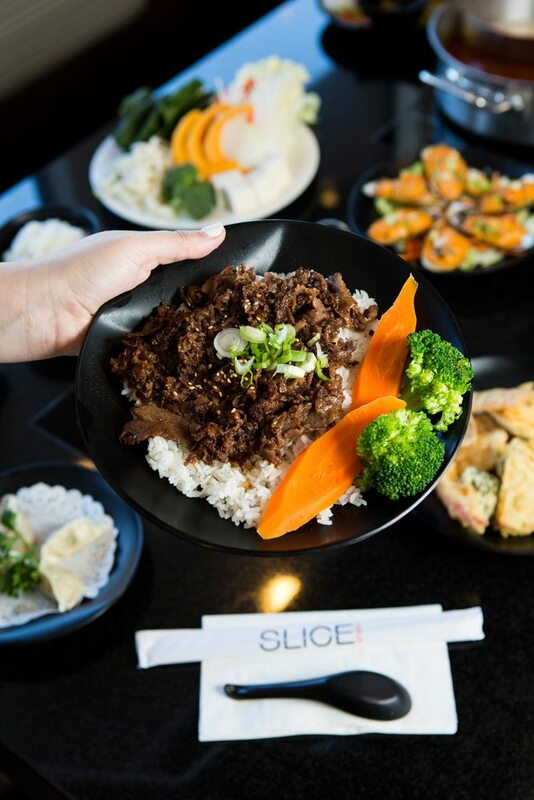 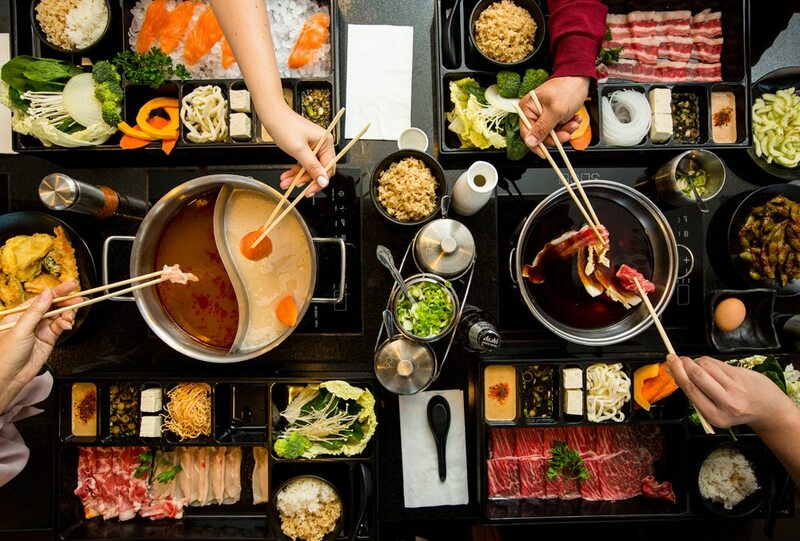 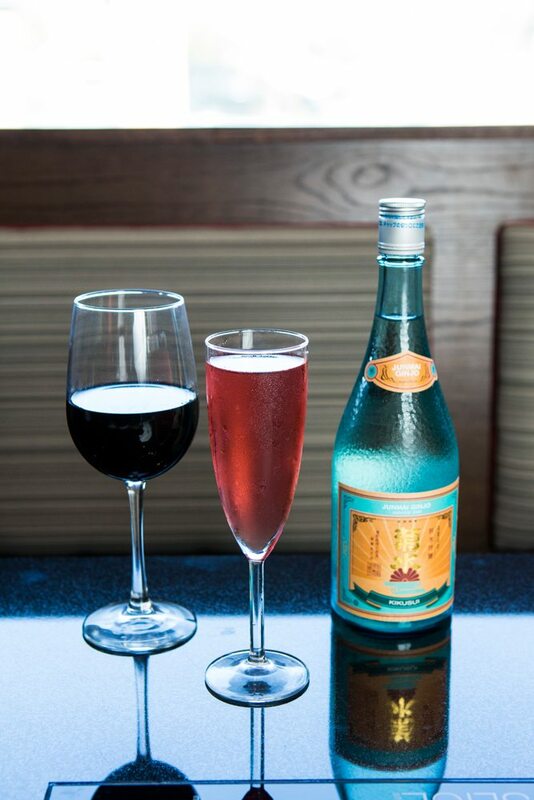 Visit us and experience Asian dining in style!